This is one of product that I got from Cosmekita. You can check Cosmekita Launching Event here. Skin 79 Dream Girls Beblesh Balm was actually made for teenage girls. 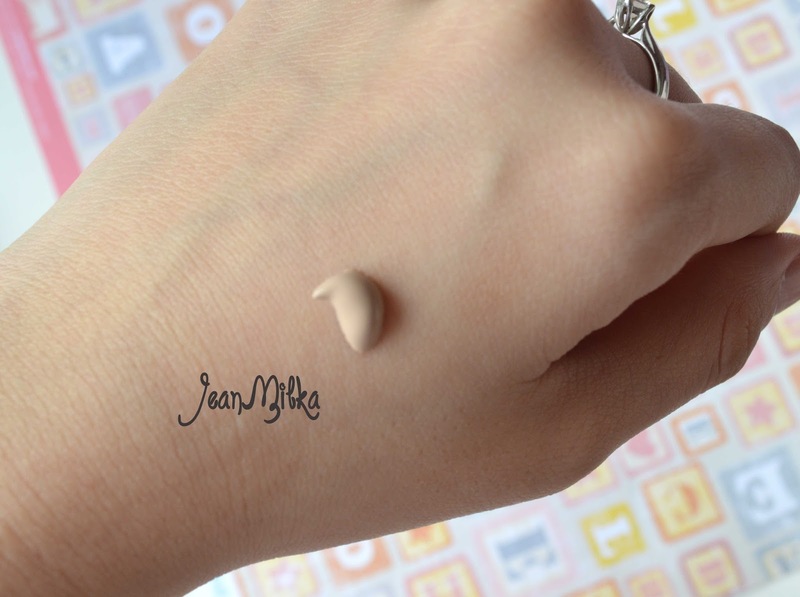 This is one of Skin 79 BB Cream that claim as oil free BB Cream. 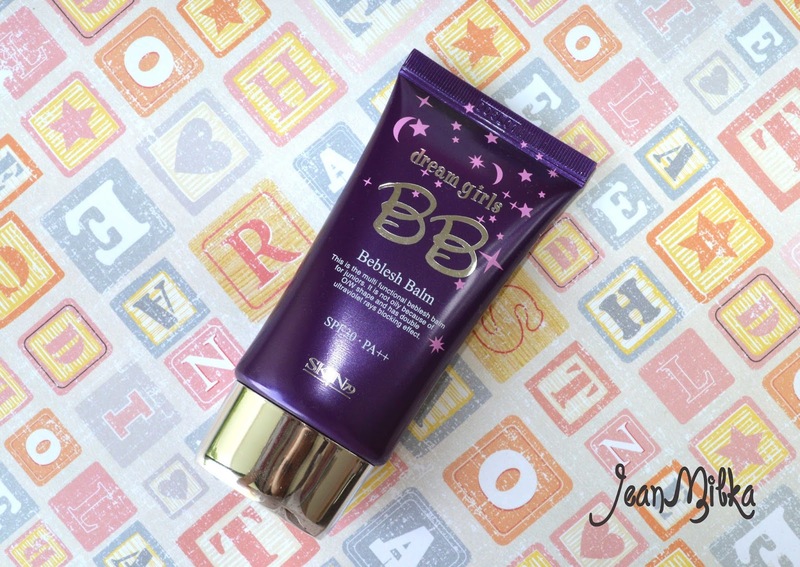 On the packaging it says that Dream Girls BB Cream is not oily because of O/W shape. I actually don't know what O/W shape means. But it's basically contains Porous Powder which prevents oily skin and keep the skin soft, dry and smooth for long time. I have been using this product for 1 weeks and I found out that it doesn't make my skin looks oily during the day, but it's actually fade out after I used it only for around 3-4 hours. It comes in a tube of 43,5 grams product. The consistency is not really liquidy as I expect since most of sheer coverage BB Cream is very watery. It's more like cream consistency. I am doing coverage test using pencil liner in 3 shades which is black, dark blue and pink. As you can see that it has sheer coverage. During the day, it will completely fade out after 5 hours and I will looks like I don't wear any foundation. For me it's more to sheer coverage and not build-able. 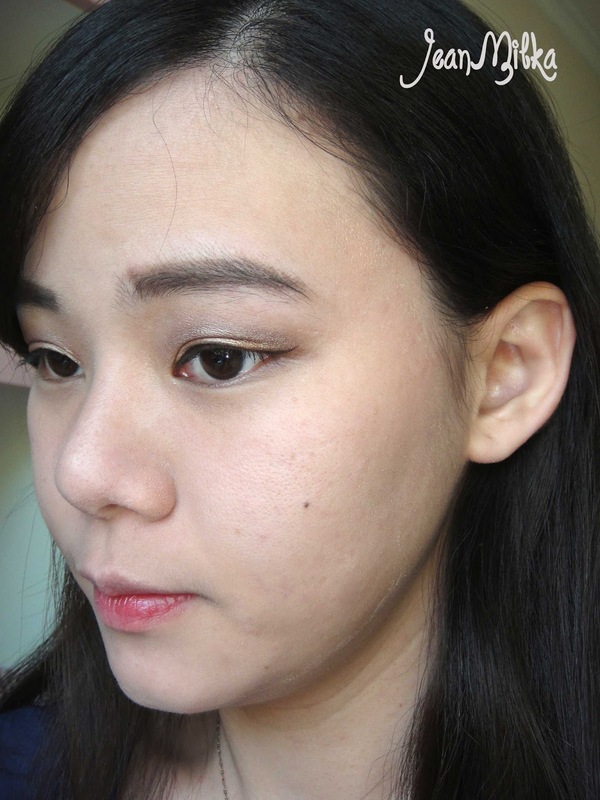 You still can see blemish around my cheek, and since have thin layer of skin, I don't like too sheer coverage. It's also quite hard to blend on my skin. On this picture bellow, I using my finger to apply the BB Cream and you can see that it's become cakey around my jaw line. 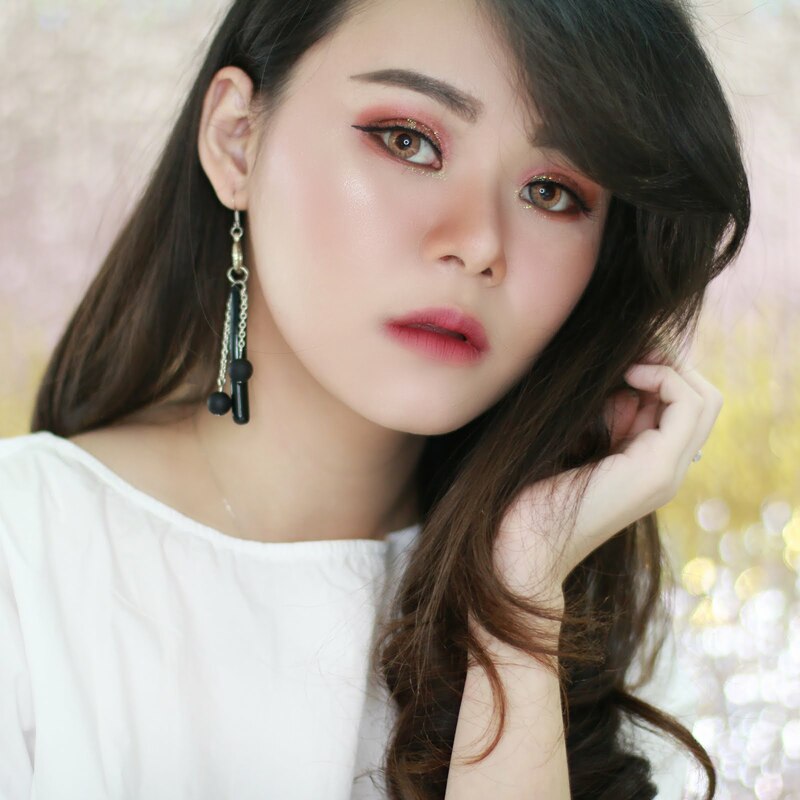 Reader : Have you ever try this product or any other BB Cream from Skin 79? 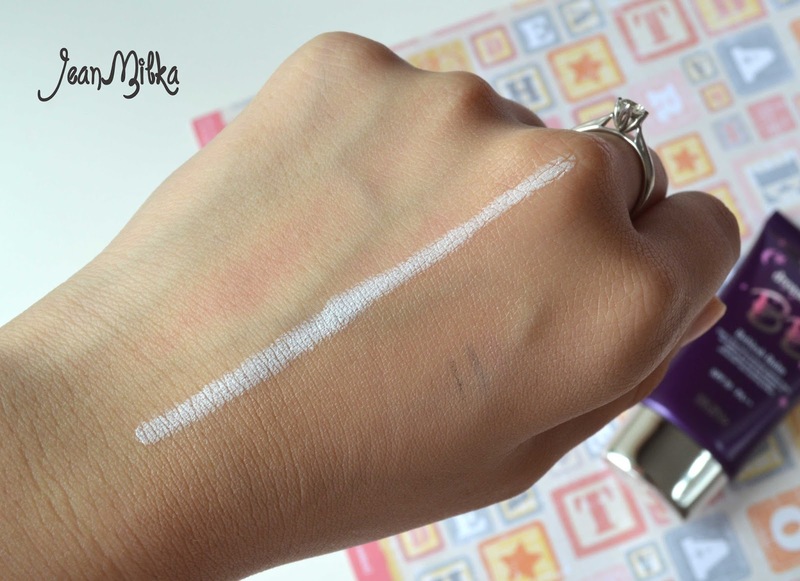 do you have any recommendation for another matte finish and oil control BB Cream? 8 komentar on "Product Review - Skin 79 Dream Girls Beblesh Balm"
this is super helpful. the review was extremely thorough! 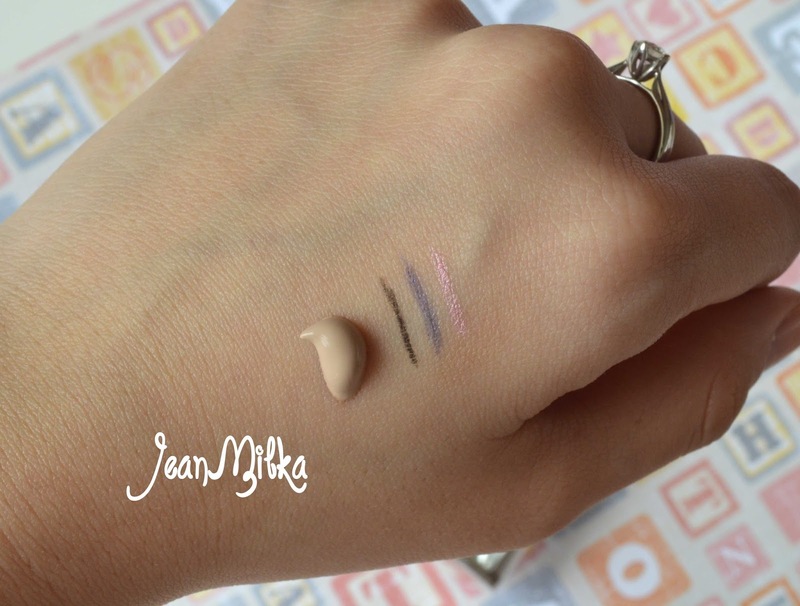 I don´t like the cakey effect that is a ver bad con about this BB Cream! Thanks for this BB Cream! Yeah... I agree with you.. The cakey effect is really bad. It's also cause of I keep build it up to get more coverage, but It's end up cakey. I did try the pink one. But I still feel like the coverage is not enough also the color is slightly grey.